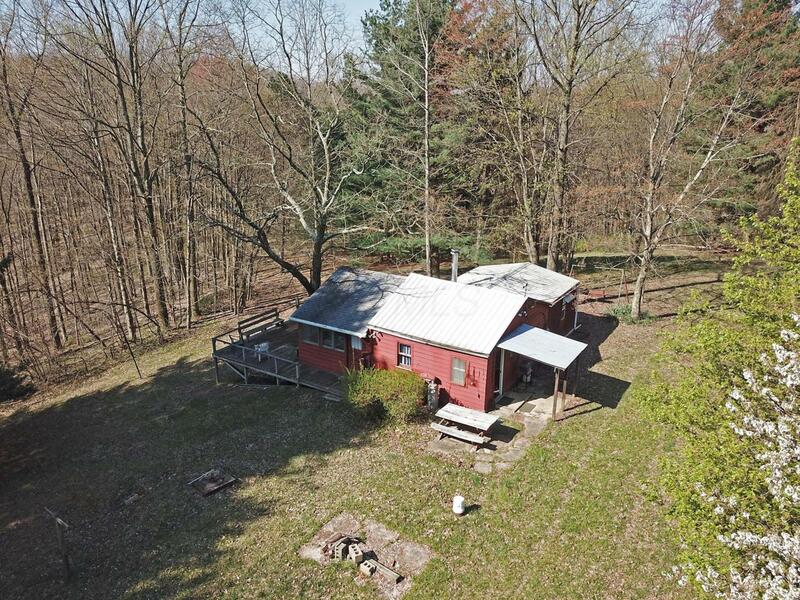 41 acres of beautiful wooded land in Hocking Hills with a rustic country cabin! 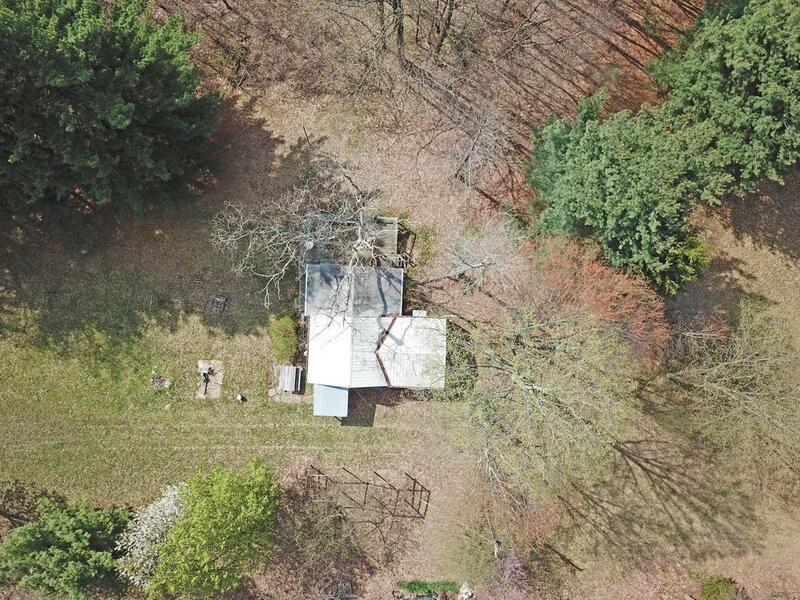 Plenty of wildlife (deer/turkey/ruffed grouse) as well as seasonal streams on this ravine lot. 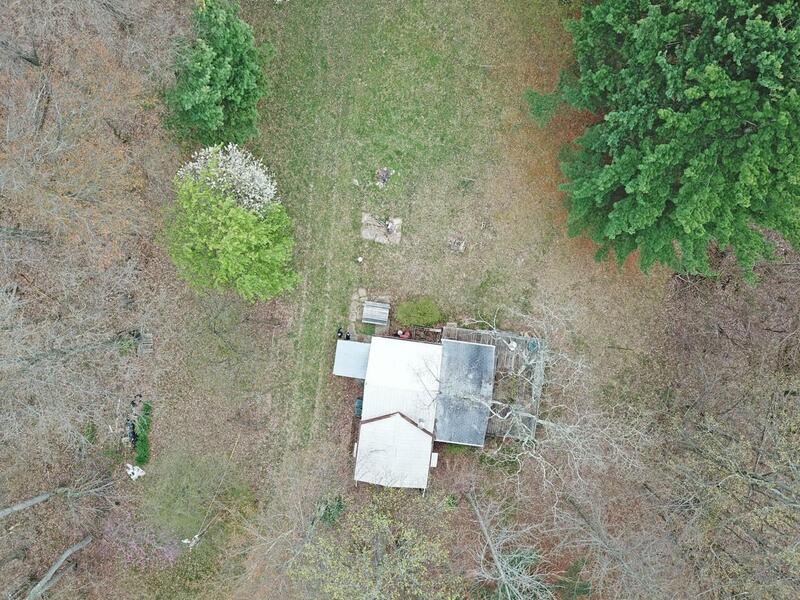 The 816sqft cabin features 2 bedrooms, 1 full bath, kitchen, and a large living room with wood burning stove/fireplace and a family room with 3 walls of windows providing spectacular valley views.Electric/Well/Cistern/Septic/Propane all already in place on the property! 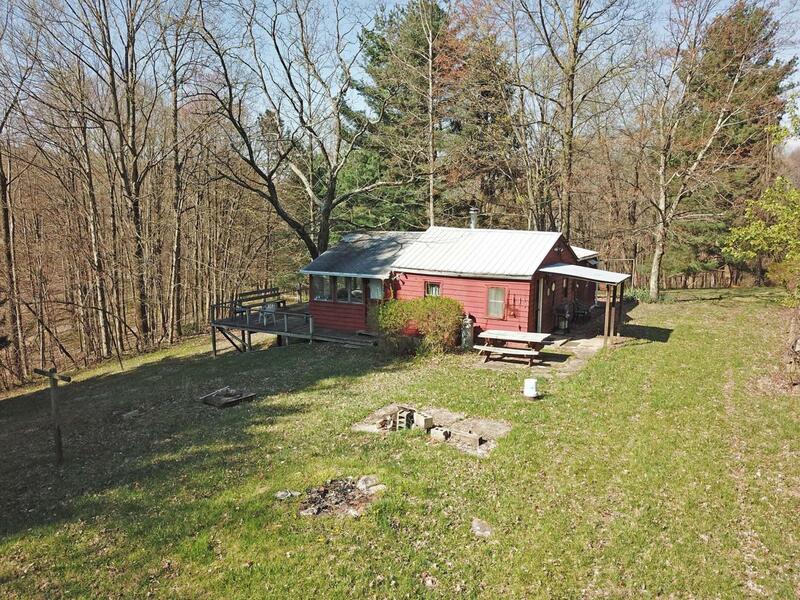 Perfect for a weekend retreat or hunting. Agent is related to owner. Owner financing available!